Three landmark genome-wide association studies (GWAS) published in 2009 identified the interleukin (IL) 28B gene locus as pivotal to the pathogenesis of hepatitis C virus (HCV) infection. Polymorphisms near the IL28B gene not only predicted treatment-induced and spontaneous recovery from HCV infection, but they also explained, to some extent, the difference in response rates between Caucasians and African Americans to standard therapy with pegylated interferon and ribavirin. 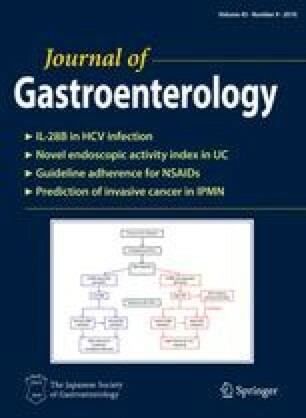 The revelation that IL28B, an innate cytokine, plays an essential role in the pathogenesis, outcomes, and treatment responses to HCV infection has triggered a gold rush and an ever increasing number of reports on the subject are being presented at international conferences and in scientific journals. This review will summarize currently available data on the clinical impact of IL28B polymorphisms on HCV infection and the potential mechanisms for its effects. It will conclude with a discussion on how the research observations may translate into clinical practice and drug development. Work on this review was in part supported by research grants from the National Health and Medical Research Council of Australia and by an Australian ARC linkage grant. J.G. is supported by the Robert W. Storr bequest to the University of Sydney Medical Foundation. The authors have filed a provisional patent application on the genetic variants described in this paper. WHO. Hepatitis C. Fact Sheet No. 164. Revised October 2000. http://www.who.int/mediacentre/factsheets/fs164/en/ (2000).